Watch how she expertly answers the most personal questions! In a new video, Nadine Lustre sets the record straight and answers the most Googled questions about her. She reveals that she prefers online shopping since she doesn’t have time to go to the mall anymore—can you imagine the pandemonium if she does?—and that she uses less photo filters now to make for more raw-looking snaps. And for the nth time, she clarifies that she’s neither engaged nor married to boyfriend James Reid. She ends the video with the question that everyone wants to know the answer to: How to be like her? “Just have fun. No pressure, don’t try to be anyone else. 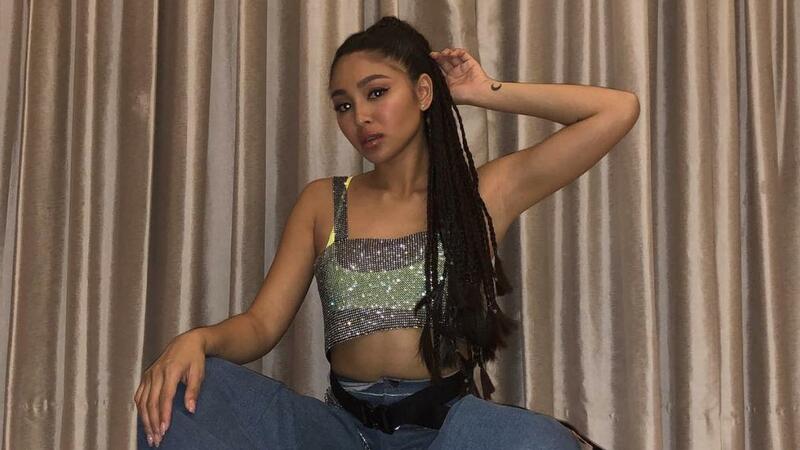 Just be yourself,” says the star of the movie Ulan, which premieres today, March 13.